A unique kitchen and bath showroom with a world class inventory of granite slabs, cabinets, boutique tile, faucets, and appliances to elevate your home. 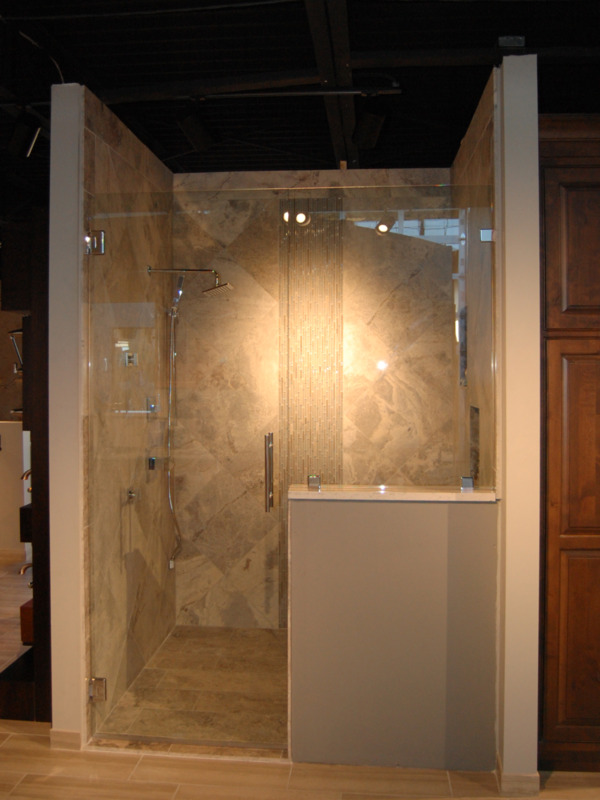 We masterfully craft stone to custom fit your home. Precision cut by artisans inside our doors. Our showroom is built to inspire possibilities. And deliver them. 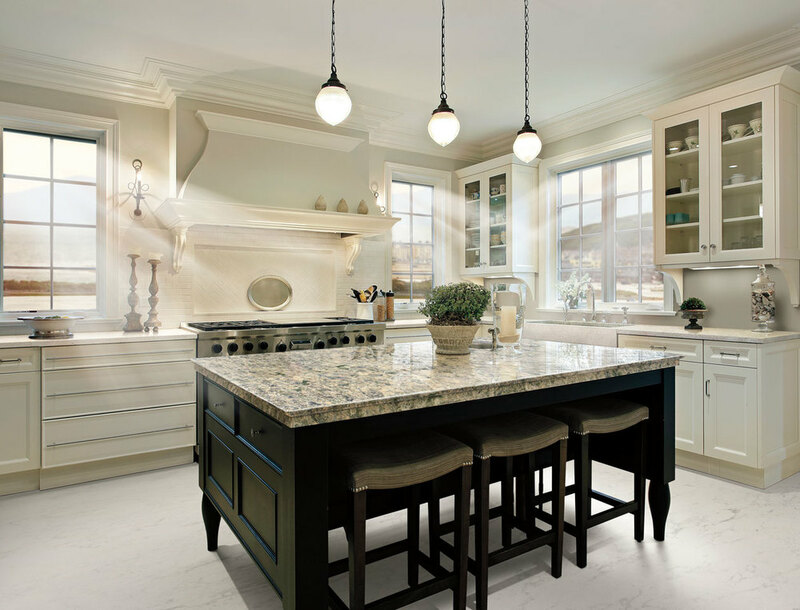 Once you walk through our doors, our expert designers will help you visualize your project, coordinating cabinets, tile, flooring, faucets, and appliances with on-site granite slabs. Once you've made all the decisions, we'll get your project completed in record time.